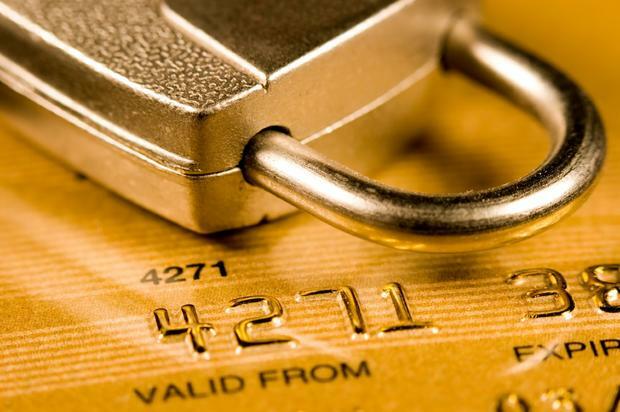 Is Graft payment more secure and private than credit card payment? It depends on how you pay or accept payment. Graft platform offers multiple ways to pay (for a buyer) as well as various methods of accepting payment (for a merchant). if buyer pays by Graft plastic card linked to the buyer’s Graft cryptocurrency wallet, he or she relies on merchant, merchant’s payment processor, and acquiring bank, who are not always the best experts in keeping our data safe (remember all those endless mega card data breaches like Target). However, If such a card payment is accepted by a merchant that also uses Graft network and Graft point of sale app, this payment is more secure and private because the Graft card is recognized and handled by the Graft network as internal transaction. This is almost the same as paying with GRAFT itself (graft coins). “Almost” because there are still some “standard” risks associated with using a plastic card, even Graft card, since the card is issued by a centralized institution (otherwise, it wouldn’t be accepted everywhere, including merchants who don’t work with Graft network yet). GRAFT (coin) is the most secure, private, and least expensive way to transfer funds (although it is important to note that payment is always free for a buyer, because Graft is the only platform that charges transaction fees to the merchant just like in the “real world” of payments, but there are also “authenticated” transfers that are absolutely free for both sender and recipient). GRAFT is the most private and secure way to pay because the payment does not leave the network where all the elements of transaction – sender address, recipient address, transaction amount, and even transaction fees – are encrypted and hidden from public view. Nevertheless, Graft blockchain is still public, and transaction is validated by multiple supernodes. Such a level of security and privacy is achieved by using CryptoNote protocol and additional technology designed by Graft. Previous PostPrevious Graft mobile wallet and point of sale apps do not maintain a full copy of the blockchain for obvious reasons. Does it mean the wallet content is stored on supernodes which may compromise its security and privacy?